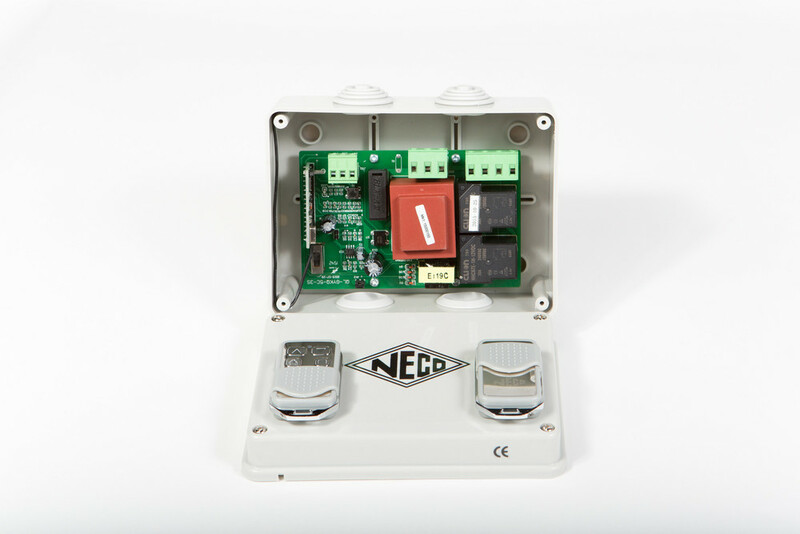 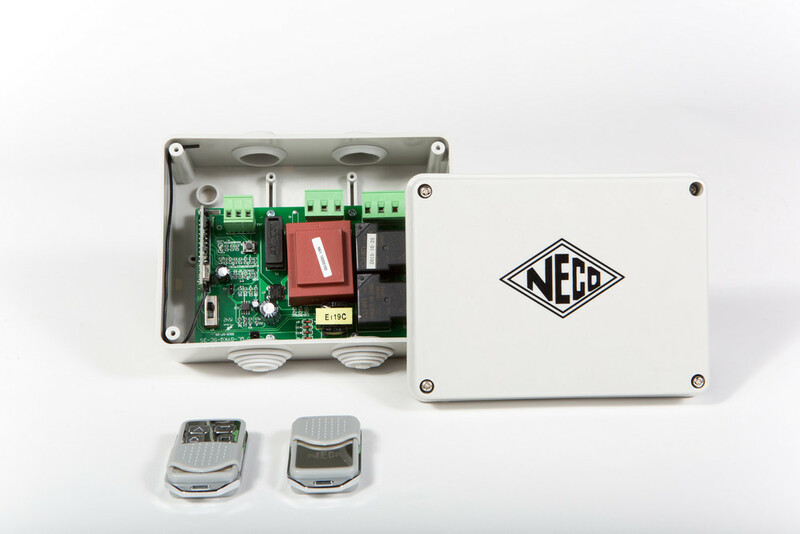 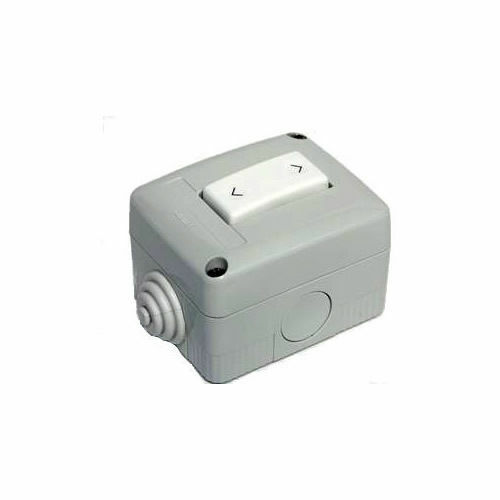 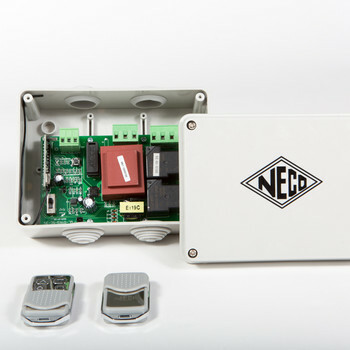 The NECO MK 1 remote control is our most popular remote control system. 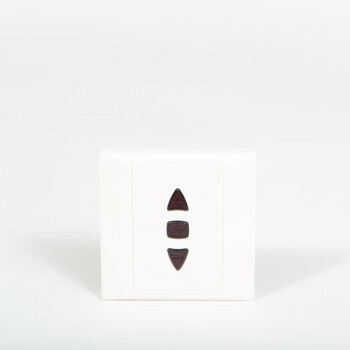 It's water resistant, enclosed in an IP rated box. 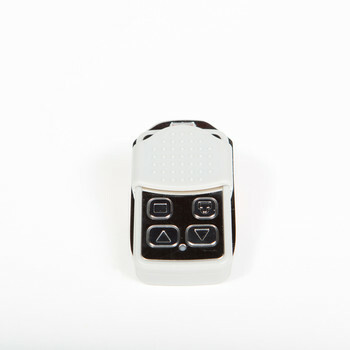 The MK1 can be used with up to 100 rolling code handsets and can be operated automatically or with a deadman descent. 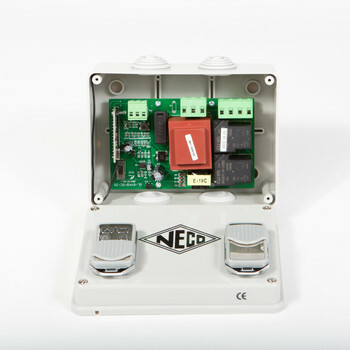 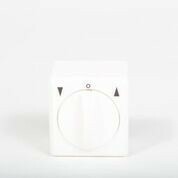 It's suitable for both domestic and commercial properties and may be used with a variety of NECO switches.